Cancer scenario 2015, Guwahati. | Onkaulogy Kombine, cancer specialists, surgical oncologists, cancer care team. 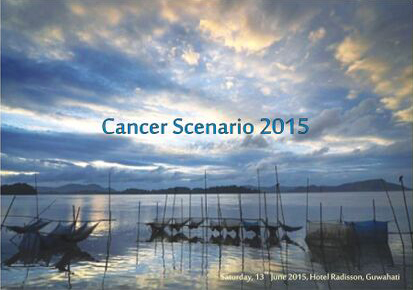 Blog » Conferences » Cancer scenario 2015, Guwahati. The seminar would see attendance from prime Oncologists, Gynecologists, General Physicians, Surgeons, Radiologists, General Practitioners of Guwahati, Assam. Breast Cancer Patients Benefit Foundation is a non-profit NGO whose primary aims & objectives are to support and treat patients with cancer. 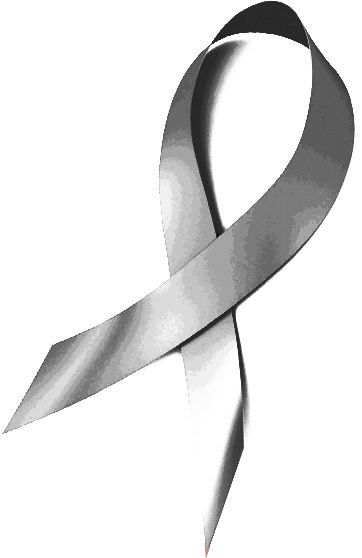 In addition one important objective is to help in early detection of cancer. Support groups are doing a yeoman’s service trying to increase awareness and provide education and counseling to one lakh such women every year. Our treatment centers are inundated and professionals grappling to provide optimum care. Harsh reality however, is that despite these facilities, a number of patients have no access to optimal treatment. The crux of the matter is inadequate finances standing in the way of multi modality treatment of acceptable standards and protocols. A group of professionals, patients, corporate have succumbed to their desire to act rather than just discuss and formed a society called “Breast Cancer Patients Benefit Foundation”. The Foundation is slowly working towards its long term goal of helping set up detection centers, hospitals, nuclear science and pathological labs and last but not the least radiation and chemotherapy centers in rural and semi urban areas for treatment of cancer patients. To subsidies the mammoth cost of treatment of Cancer of needy and poor patients and raise funds for the same. To help early detection of cancer and to raise funds for the said purpose. To convince pharmaceutical companies to provide drugs at concession rate/free of charge for poor and needy patients. ONKAULOGY KOMBINE is an independent Surgical Oncology Unit at Apollo Cancer Institute, New Delhi aided by 2 Senior Consultants – DR SAMEER KAUL & DR FEROZ PASHA, 1 Consultant, 2 post-graduate senior residents, 2 junior residents, oncology nurses and co-ordinators. Efficient coexistence with medical oncologist, haemato oncologist, and radiation oncologists ensures world class treatment, often in consultation with and endorsed by our colleagues at Memorial Sloane Kettering Cancer Centre, New York, M.D. Anderson Cancer Centre, Houston Texas and Royal Marsden Cancer Hospital, London. Our unit is a model of long distance treatment and learning.